Why it matters: Remember all the attention Energizer’s P18K smartphone received at Mobile World Congress? The handset measures a massive 22mm thick to support its 18,000mAh battery, but while there was plenty of interest in the device, that hasn’t translated to sales: a week into its Indiegogo campaign and there are just three backers. Energizer says the beefy P18K’s battery allows for up to 90 hours of calls, 100 hours of music playback, and lets users watch two straight days of video, all on a single charge. You also get 50 days of standby. While that much battery life sounds appealing, the rest of the P18K’s specs aren’t quite on par with flagship phones: a 2GHz CPU from MediaTek, 6GB RAM, a 6.2-inch FHD+ LCD screen, a triple-lens 12-megapixel rear camera array with a depth sensor, and a popup dual selfie cam. It might not come with the latest Snapdragon SoC or best screen, but the P18K is available for $549 as an early bird special on Indiegogo, down from the usual price of $699. Unfortunately, that doesn’t appear to have encouraged buyers—just three people have preordered. With only $2,725 of the target $1.2 million raised, the crowdfunding page states the P18K is “0%” of the way toward its fixed goal. Even worse, more than half of the current funding comes from a single backer who bought a pack of three phones for $1,587. 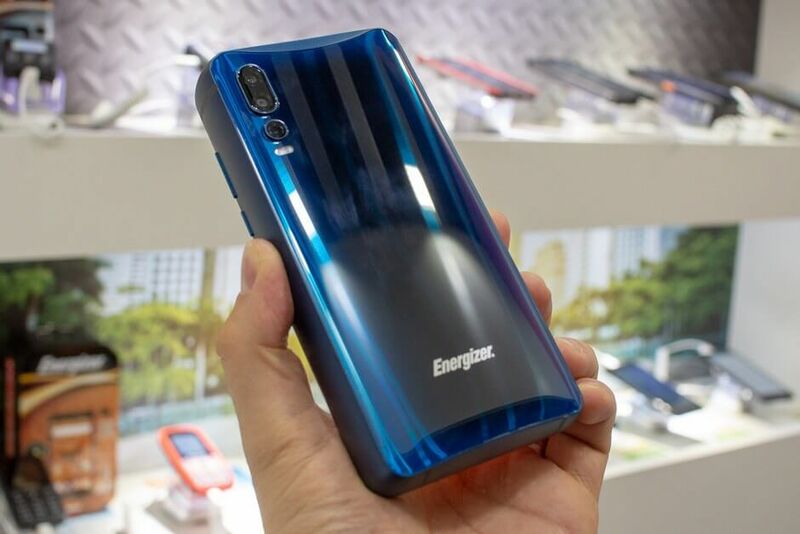 Energizer brand owner Avenir Telecom notes the huge press coverage and 7 million YouTube views the P18K gained following its MWC unveiling, but it looks like the lack of practically has put people off—most consumers would probably prefer to use a power bank with a high-end device.